Home > Blog > Content Marketing > Weekly Infographic: 15 Best Content Curation Tools You Can Use In 2018! 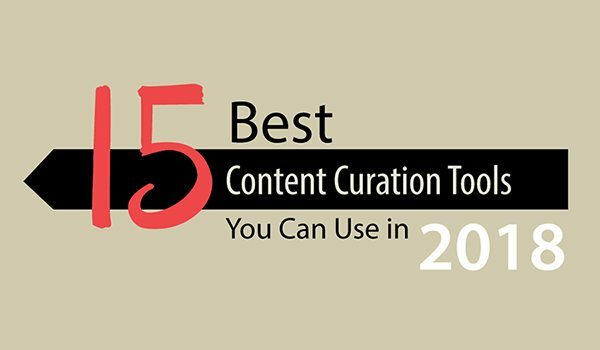 Weekly Infographic: 15 Best Content Curation Tools You Can Use In 2018! Are you creating a content marketing process for your business? 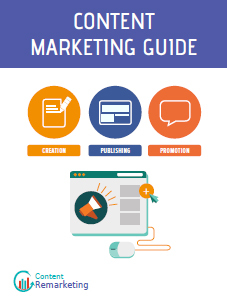 There are a number of content marketing tools which you can use for the process. Pocket is a tool which can help you in collecting bookmarks and select options to share them all at a single place. Buzzsumo offers insights on the most popular content on the web and influencers sharing it. Storify enables users to search or look for content on social media sites for following specific stories. To know more about other tools, check out the infographic by Red Website Design.